What is a Movable Joint? The elbow is a movable joint. Movable joints include the shoulder. The neck is a movable joint. Movable joints include the ankle. 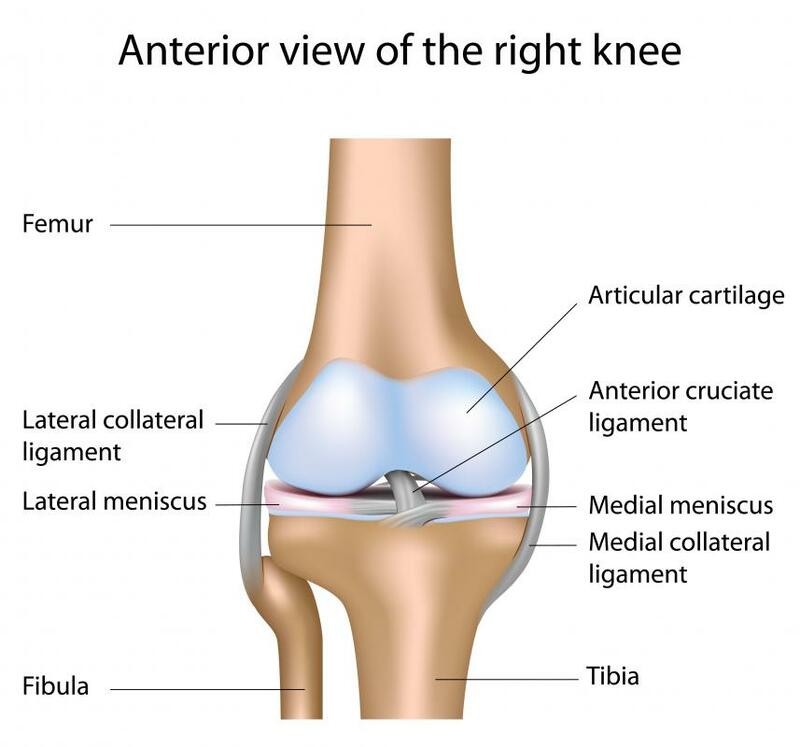 The knee is a movable joint. The hip joint is considered a movable joint. Movable joints give human beings a wide range of motion. One example of a saddle joint is the carpometacarpal joint, which is located at the base of the thumb between the carpal and metacarpal bones. A movable joint is the most common type of joint in the human body, and freely moving ones are found wherever movement is important. They are more commonly known as synovial joints because each contains synovial fluid — a liquid that helps to decrease friction when the joint moves. This fluid is found inside the synovial capsule of the joint. There are many types of movable joints, such as hinge joints and saddle joints. Some specific examples of this type of joint includes the elbow and shoulder joints. The elbow is a hinge joint that allows movement in a single plane. On the other hand, the shoulder joint is a ball and socket joint that allows a much wider range of movement. In order for the joint to move correctly and without pain, a layer of fibrocartilage is found within all movable joints. This layer works in tandem with the synovial fluid to make sure the joint glides smoothly. Fibrocartilage gets its name from the fact that it closely resembles a type of fibrous tissue. There is also a layer of hyaline cartilage in the joint that again allows for smoother movement. 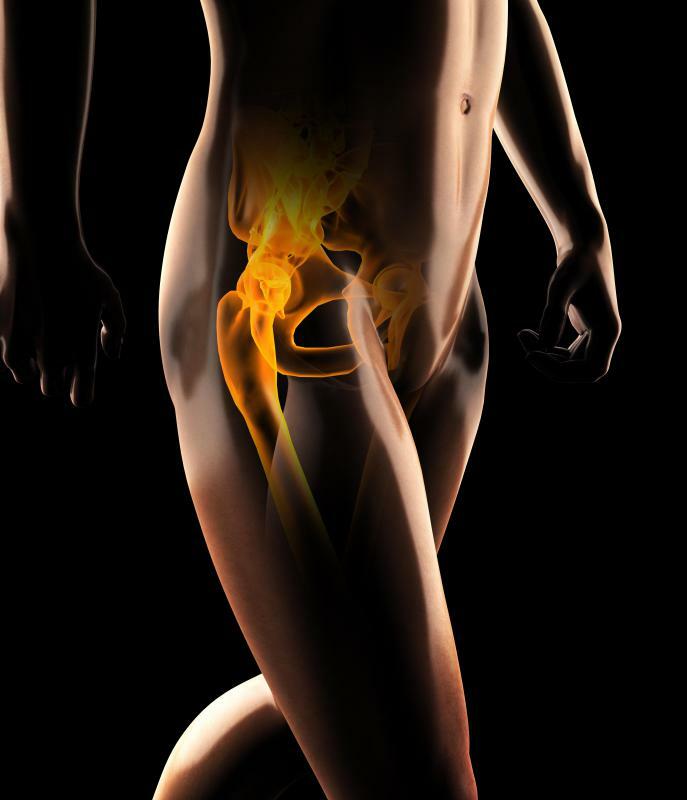 Each kind of movable joint throughout the human body provides a different type of movement. For example, pivot joints, such as those found in the neck, allow a person to move his or her head sideways. Ellipsoidal joints allow for movement with a small amount of rotation. Aside from synovial fluid and cartilage, these joints are able to have such a wide range of motion while still being stable because of the support provided by ligaments and muscles. Due to its complex nature, a joint can be more prone to injury than other parts of the body. The knee, for example, is regularly injured. Often, a problem with one joint can cause a different issue further up the kinetic chain. This is why people with knee injuries are often told to concentrate on increasing the flexibility and mobility of their ankle and hip joints. Injuries to the joints are treated using many different techniques ranging from stretching exercises to surgery. Synovial joints should not be confused with slightly movable joints. The synovial type have a large range of mobility, while slightly movable ones can only move a limited amount. An example of this type is the small joints that are located in the middle of vertebrae in the spinal column. What Are the Different Synchondroses? 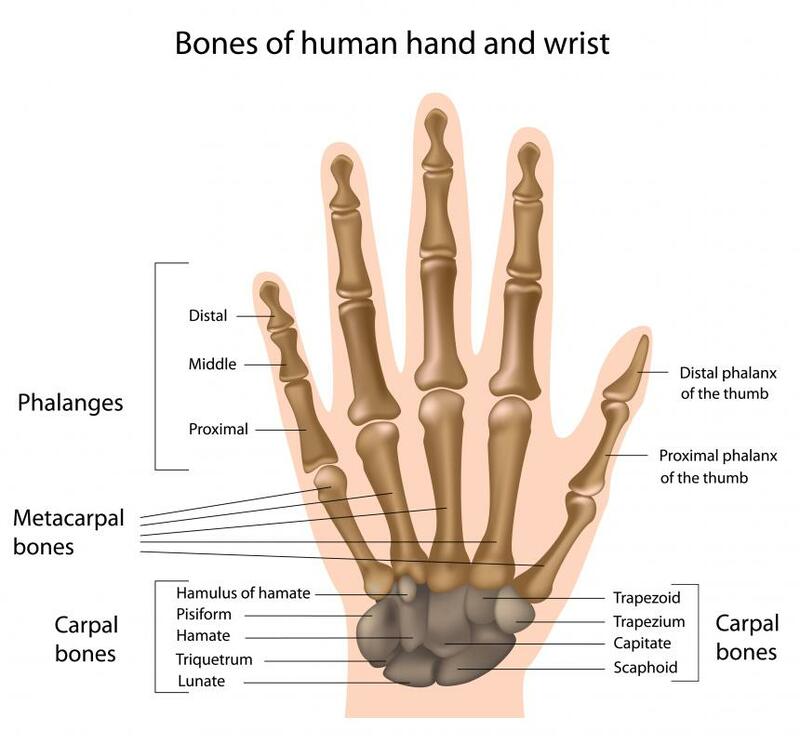 What Are the Different Joints in the Human Body? What is a Bridle Joint? What is the Articular Capsule? What is the Calcaneocuboid Joint? What is a Radioulnar Joint? @ElizaBennett - A gliding joint is a freely movable, synovial joint just like your shoulder or knee. It just describes the kind of movement. Your wrist joint is an example of a gliding joint--it's a joint in which the surfaces are almost flat.